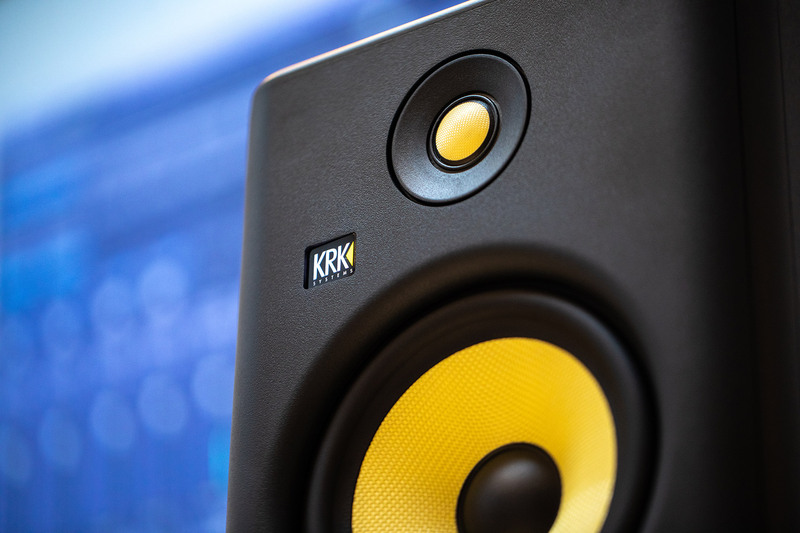 For over a quarter of a century KRK has been the professional's choice for mixing and mastering award-winning productions around the globe. 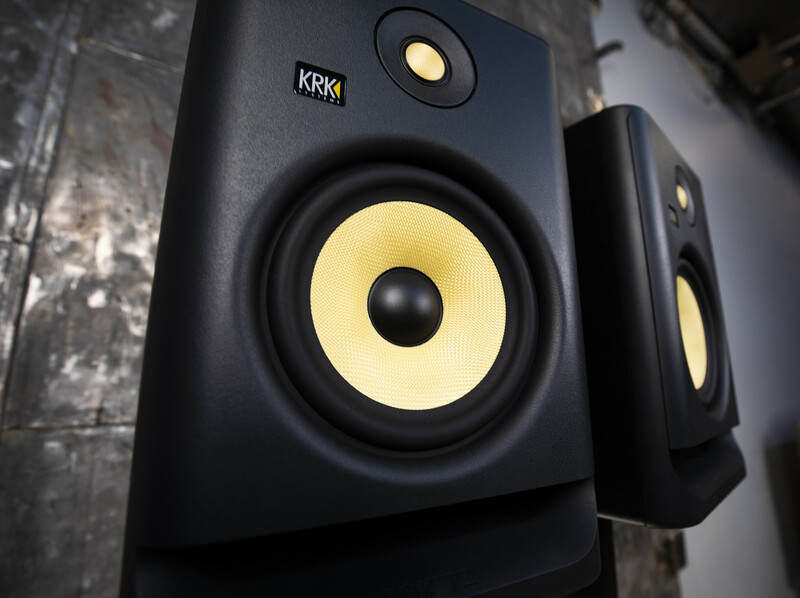 KRK's ROKIT studio monitors have been the most popular choice for accurate monitoring, while pioneering a new recording revolution. 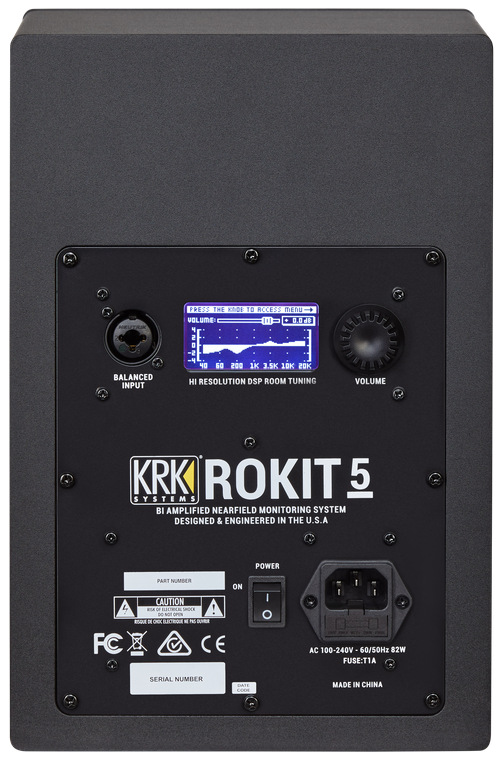 Completely re-engineered, the introduction of the new ROKIT G4 (Generation 4) line up expands and exceeds beyond the legacy performance ROKITs are known for. 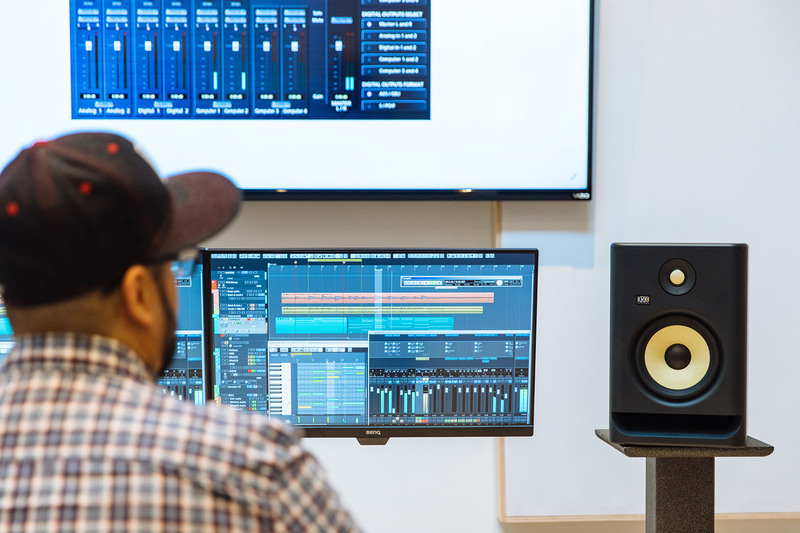 is the place that needs to be conditioned so that your productions translate well in the real world. 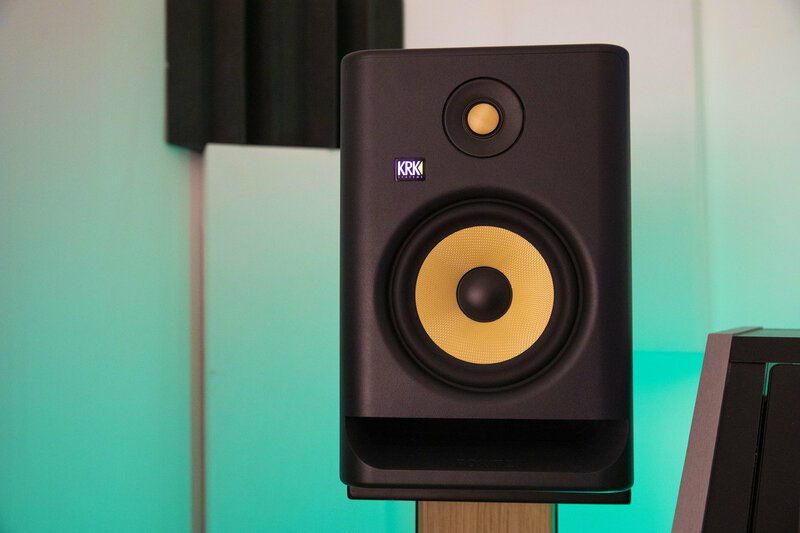 The new ROKIT G4 monitors with DSP-driven Graphic EQ and 25 settings help your acoustic environment while offering new levels of versatility in a studio monitor. 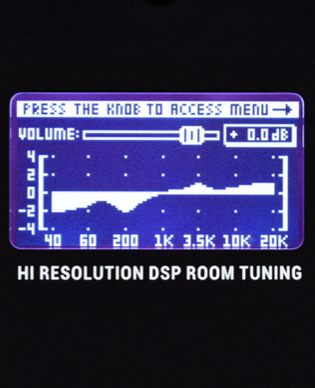 Onboard LCD Visual EQ: DSP-driven Graphic EQ with 25 settings help condition your acoustic environment while offering new levels of versatility in a studio monitor. 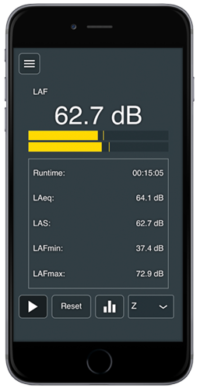 The flat setting is great for most environments, but low, mid, and high frequency presets can be adjusted to help compensate for common trouble spots in different sound environments. 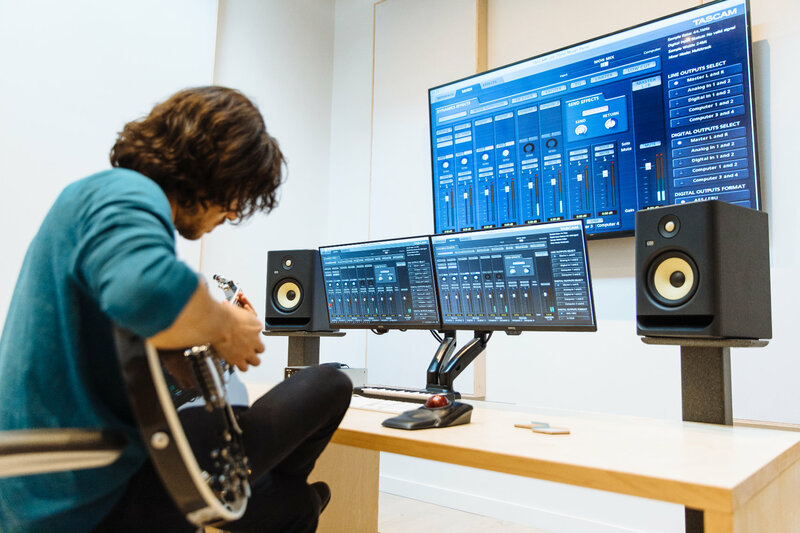 This feature is also great for when you want a different EQ response between creating music and mixing music. 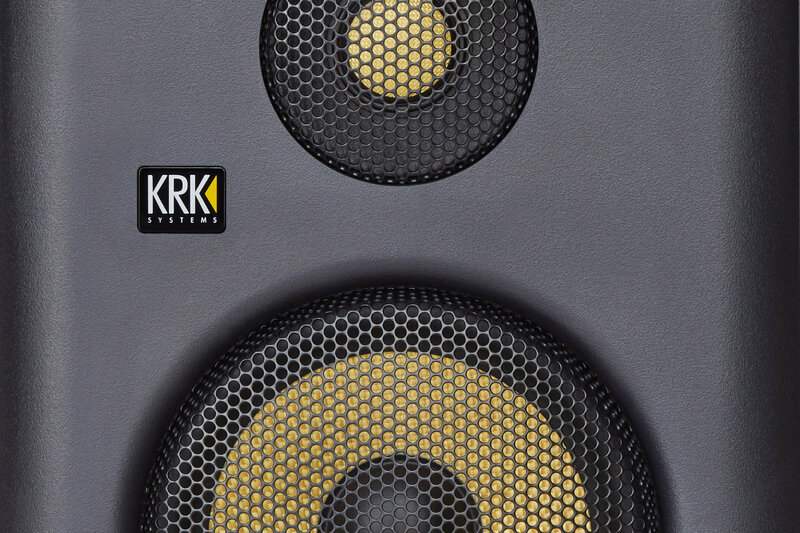 The standalone KRK Audio Tools App which will be available in the near future for download in the Google Play and iOS App Stores will also help to assist with monitor placement, level matching, subwoofer level and crossover setting assistance, polarity, and EQ. 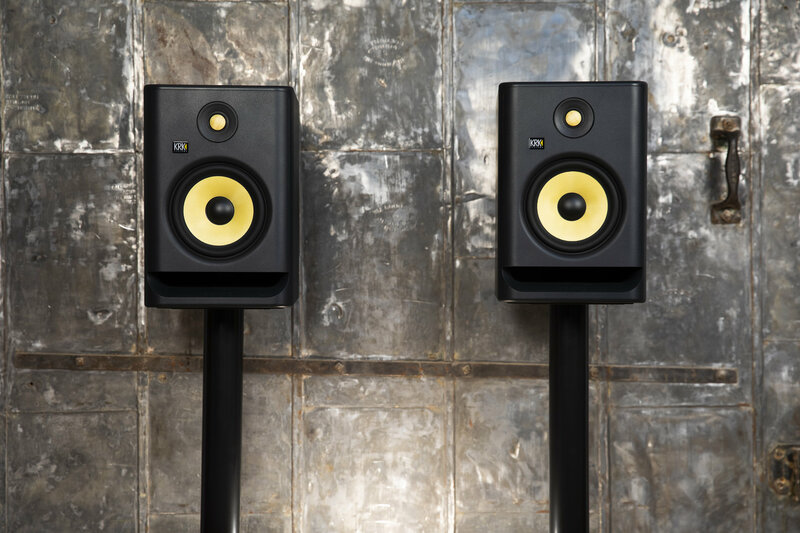 A matching driver design ensures the same sonic integrity across all frequencies and minimizes listening-fatigue, while offering an incredibly balanced and clear listening experience. 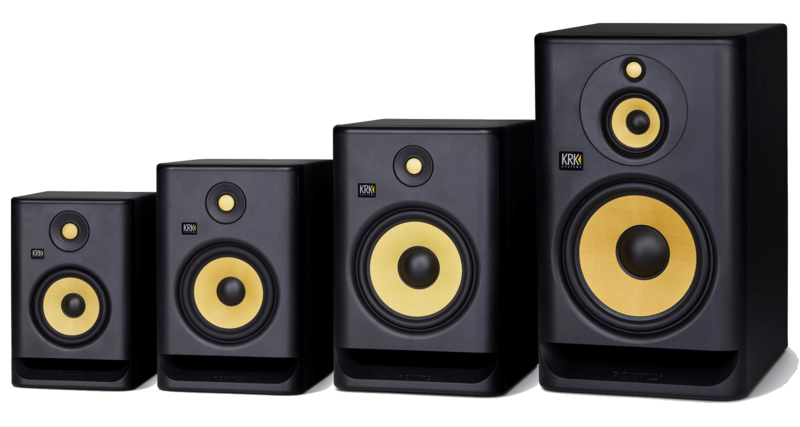 Following the technology and legacy of the unrivaled V Series 4 monitor line, the new ROKIT G4 series proprietary drivers feature a superbly rigid and high tensile strength-to-weight ratio material known for high-end sound reproduction. 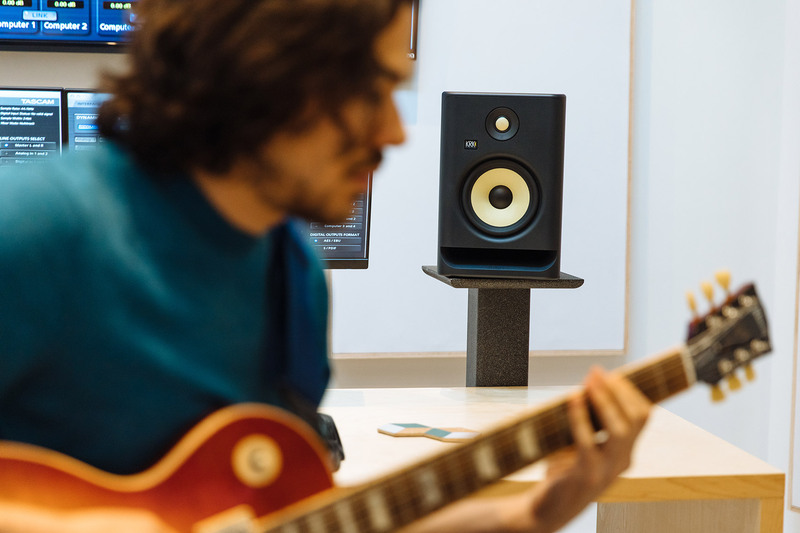 High quality and sophistication bring together the low resonance speaker enclosure where a newly-designed front-firing port offers exceptional low-end accuracy, clarity, extension, punch and flexible room-positioning. 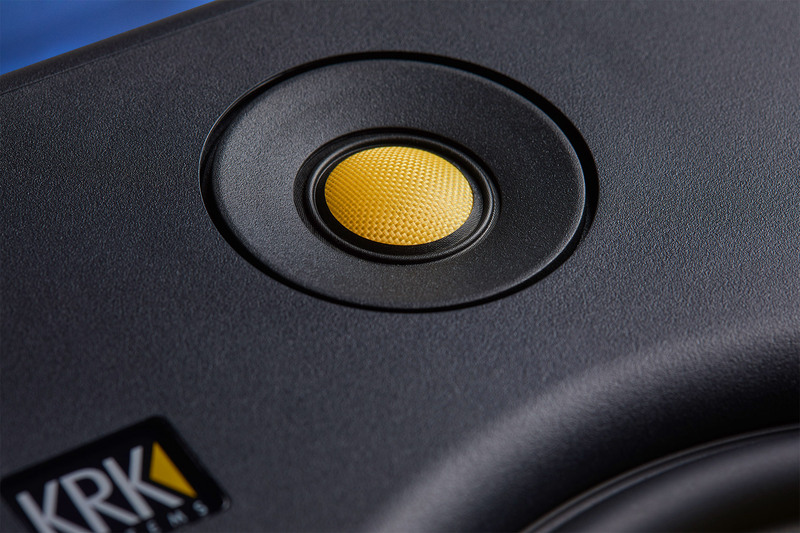 High density open cell acoustic Iso-foam pads decouple the speaker from the surface minimizing vibration transmission for improved clarity. 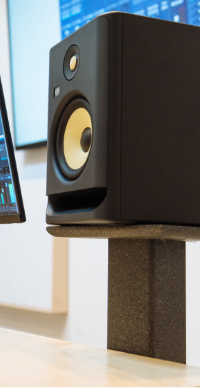 Fluid mechanics fully tuned to the entire system resulting in consistent air pressure behavior at any volume creates an unprecedentedly clear, wide, deep and dynamic listening “sweet-spot” with incredible imaging and 3D Soundstage. 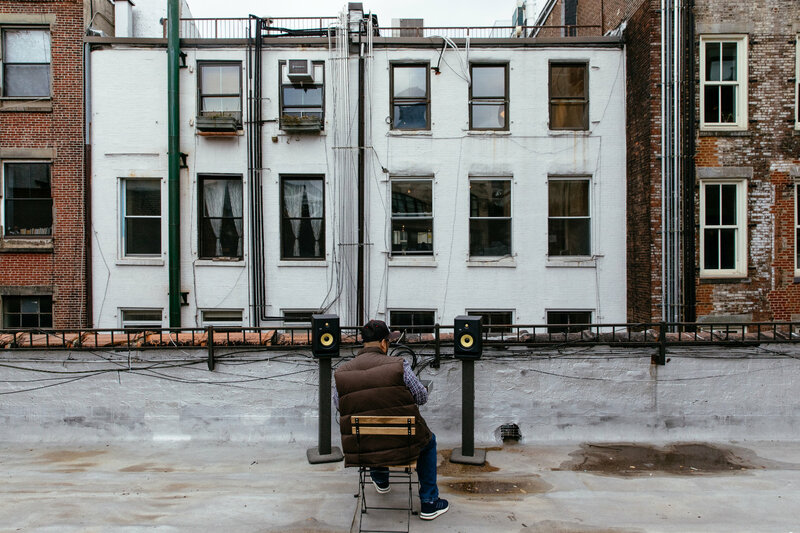 Although truly affordable, price isn't even in the ROKIT conversation—professionals choose ROKITs for their time-tested and reliable results. The new ROKIT Generation 4 Line actually is ROKIT Science.